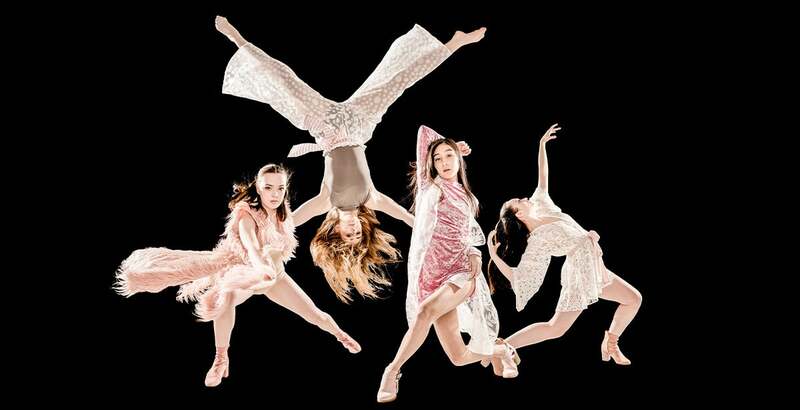 The Jefferson Dancers, the elite dance company of the nationally known dance department at Portland’s Jefferson High School, return to the Portland'5 Newmark Theatre for their annual spring performance series April 18-20, 2019. For over 40 years the company has comprised the school's most advanced dance students who come to Jefferson High School for dance training. It is a multi-ethnic company of dancers, ages 14-18. The spring performances take place April 18th, 19th, and 20th at 7:30pm, and April 20th at 2:00pm in the Newmark Theatre. The Newmark Theatre is located in Antoinette Hatfield Hall at 1111 SW Broadway Avenue in downtown Portland, Oregon. $11.00, $16.00 and $20.00 plus service charge. 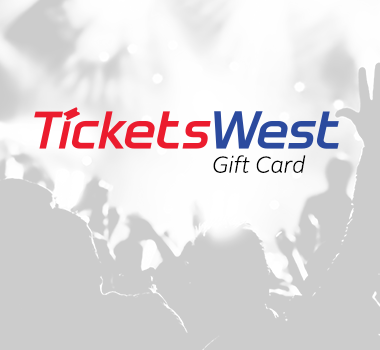 Tickets are available at portland5.com, the Portland'5 Box Office, TicketsWest outlets, and by phone: 800-273-1530. Group discount tickets (10+) are also available. Student rush tickets available 2 hours prior to performances at the box office for $8.50 (including service charges) w/ID. Arts For All tickets available 2 hours prior to performances at the box office.